Original Australian Classic Baby ugg booties handmade in Australia of genuine Australian double faced sheepskin grade A. 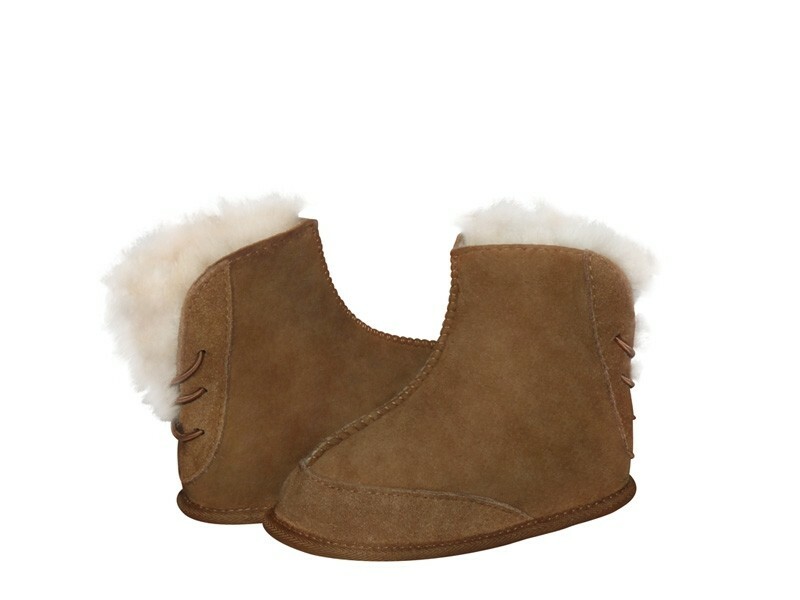 Add to cart and proceed to our secure one page checkout or buy in our Sydney Ugg Factory Outlet. Do you need assistance? Please contact our sales team 1300 88 77 40.